Immaculate duplex featuring a beautiful open concept Floor Plan with modern bright kitchen, STAINLESS STEEL appliances incl GAS STOVE & WINE FRIDGE, CAESAR STONE countertops, large dining room, cordial living room, 4 bedrooms, 4 modern spa- like baths, gorgeous woodwork, lush carpeting, EUROPEAN TILES, Radiant Heating & HRV to name a few! Lovely large backyard & lots of large windows for natural light. Open floor 4' crawl space, great for storage. Potential for a suite. 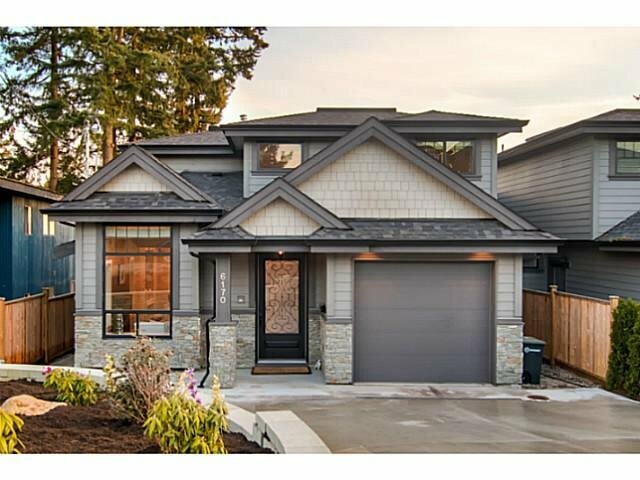 Close to Metrotown, Skytrain/buses and schools. Unique Property in a Desirable Neighbourhood!